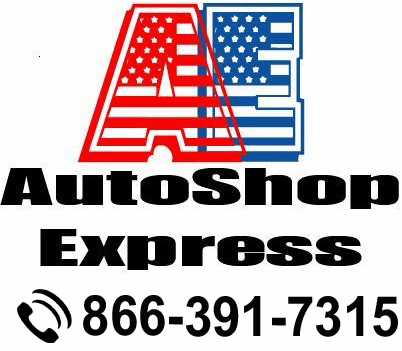 Find all of your auto dealership license plate supplies. 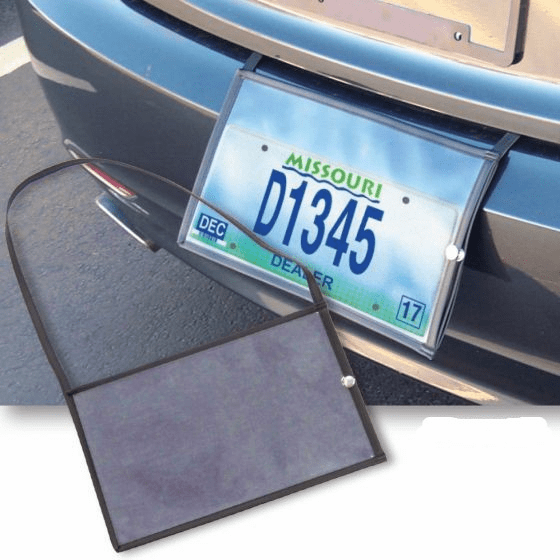 We have temporary license plate holders, protectors and magnetic bars to attach them to vehicles. 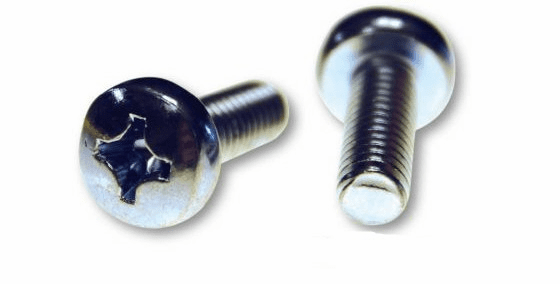 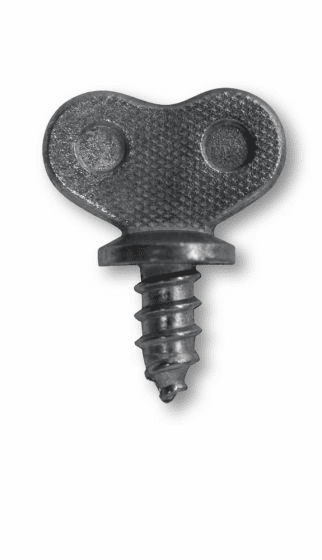 You will even find a variety of screws and bolts. 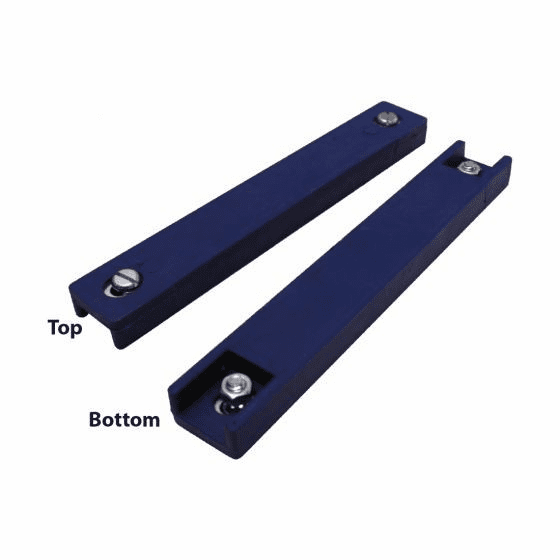 Our license plate hardware and accessories are easy to use and switch out whenever necessary.